Finning provides efficient, reliable and integrated power systems; packaged by our engineering team to meet the specific requirements of the application and backed by our high levels of service and support. Our specialist team of engineers have worked with many of the world’s biggest oil and gas contractors, involved in projects worldwide. Throughout the oil and gas industry, there are stringent regulations in place governing maintenance schedules, driven by both health and safety and rig safety case compliance. A safety critical power failure in this industry could cause untold damage to the physical and natural environment. The relatively small cost of a fluid and condition monitoring programme from Finning, analysing oil and other fluids such as fuel and coolants far outweighs the expense of unscheduled downtime, which can in many cases range from £1m to £5m for each lost day of production. 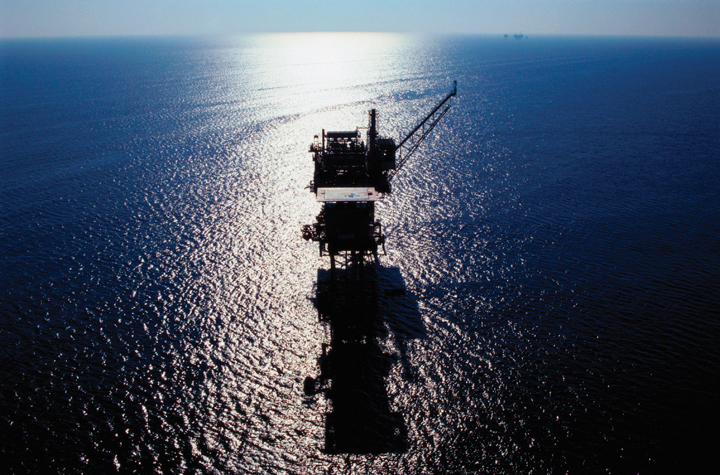 By reducing the likelihood of equipment breakdown in this way, customers can also save on the cost of an emergency engineer visit, which in remote, offshore locations can become expensive.